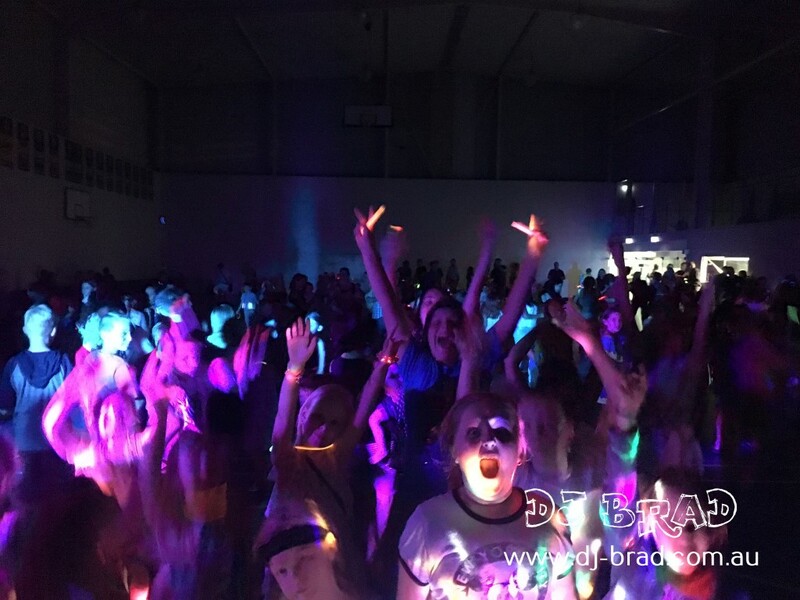 Immanuel Primary School’s Disco made their stadium into an all-dancing, all-singing extravaganza! Located on the Sunshine Coast, Immanuel Lutheran College is a P-12 coeducational school located in Buderim on the Sunshine Coast of Queensland, Australia. Innovation is at the core of their programs blending classroom, mobile and online experiences seamlessly throughout the learning journey. Facilitating connections between students, staff, parents and the wider community is an integral part of our approach and a key point of difference. 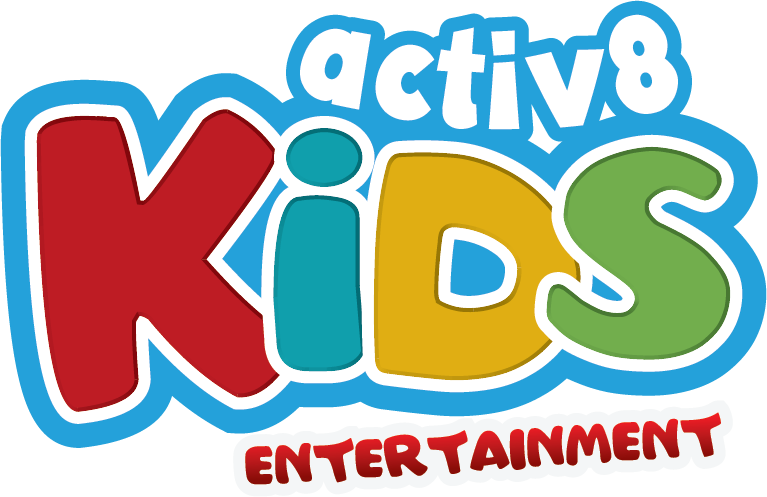 Shannon got in touch with us back in early September looking for a FUN DJ for their school disco up on the Sunshine Coast! After having a chat with them about what we do – Shannon was excited to have us be part of the day, and so DJ NICK headed off to Buderim to start setting up at 4:30pm. Located on the beautiful Sunshine Coast, this school knew how to party! DJ NICK and the kids danced to the hits of today music charts – playing games that even saw the teachers joining in. The room was filled with glow sticks, energy and even a mini mosh pit! DJ NICK absolutely loved this disco, the beautiful location, the kids energy (and the teachers!) and those who danced all night long!